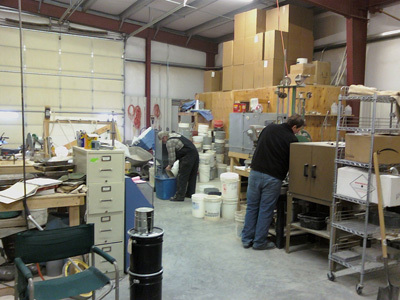 Testing services include a full range of laboratory soil and aggregate tests, Marshall and Superpave Gyratory asphaltic concrete testing, masonry testing, and in place compaction testing with nuclear densometers. We also have a Micro Deval machine for testing according to MT-233. Test methods per AASHTO, ASTM, and MDT are closely adhered to. 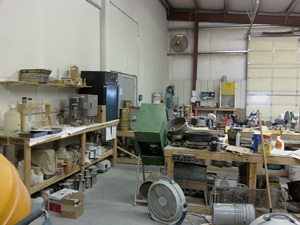 Material Engineering services are managed by John W. Ayers, P.E. Laboratory operations are managed by Stephen R. Ayers, C.E.T.III. Materials engineering services include Portland Cement concrete mix designs, Marshall and Superpave Gyratory asphaltic concrete mix designs, Chip Seal Mix Designs, aggregate quality testing and construction observations and inspections. Construction materials tests, are performed by N.I.C.E.T., A.C.I. and A.C.I. equivalent certified technicians.